Greenway Hall Golf Club, located in Stockton Brook, just four miles from the centre of Stoke-on-Trent, first opened for play back in 1909. 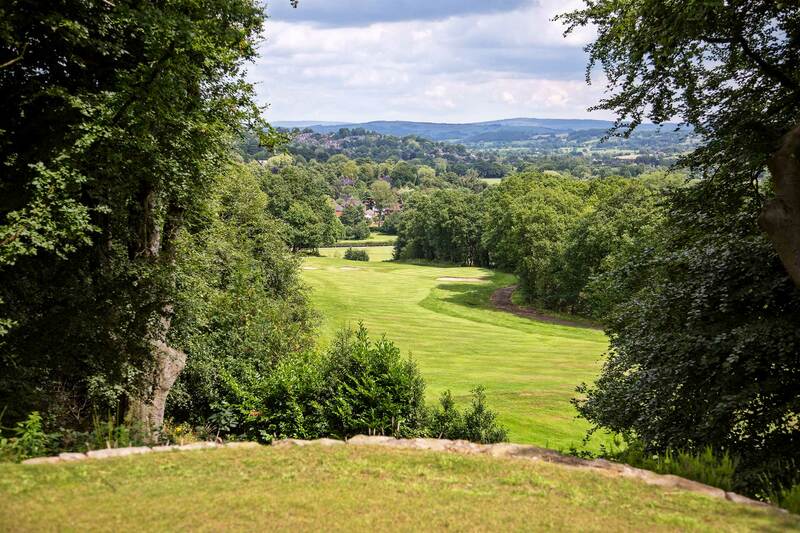 It was conceived by James Braid, considered one of the best golf course designers of all time, and occupies an undulating, elevated position with stunning views across the Peak District towards Staffordshire, Cheshire, Derbyshire and Shropshire. Mature landscaping, trees and a number of water features combine with bunkering to provide a good range of hazards, and the length and layout of the course suit players of all abilities. 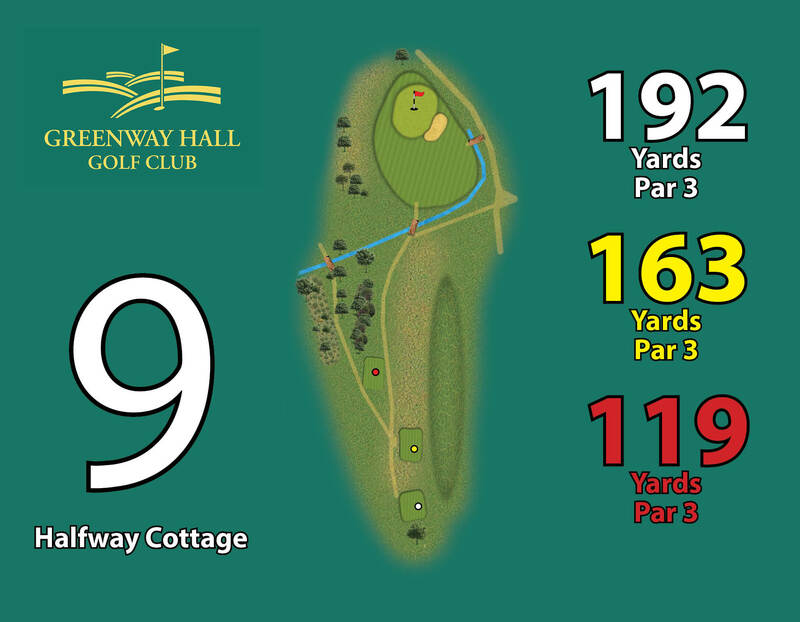 Hole Description: Its never easy to start with a Par 3 and this is no exception. A short uphill hole but don't be fooled it plays longer than it looks. Make sure you make the Green off the Tee or you will be faced with a much further 2nd shot than you thought. 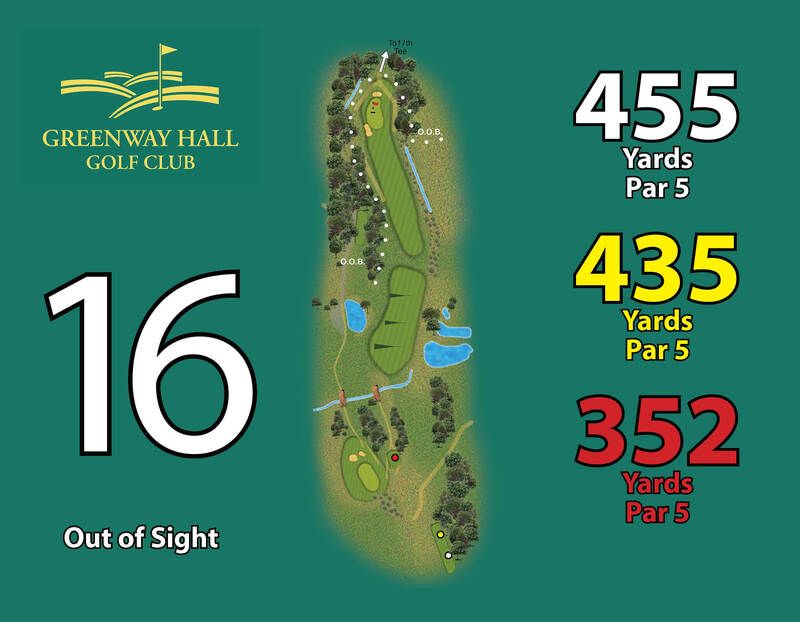 Hole Description: First of the par 5s. 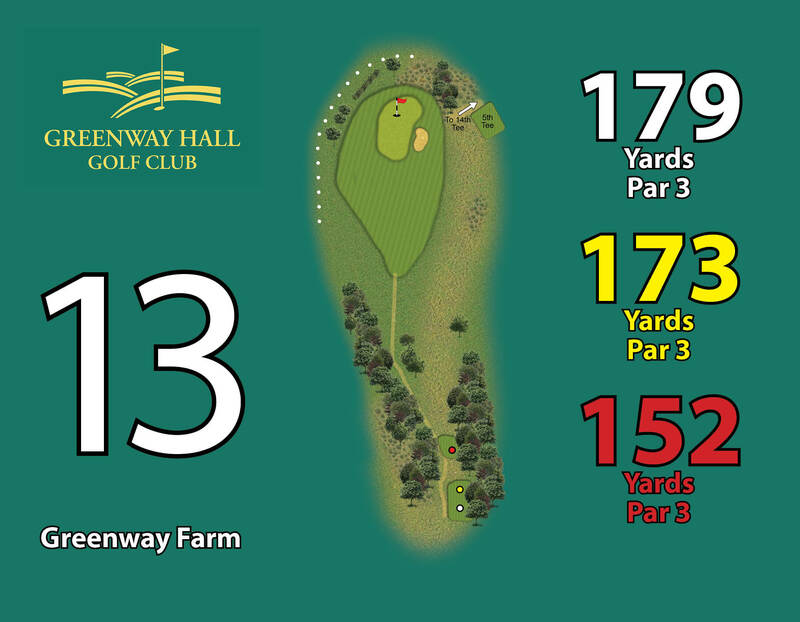 A difficult uphill par 5 with a fairway that slopes from right to left and out of bounds all down the left side also the heavy tree line that runs all the way up the side of the hole also adds to the difficulty of this hole. Hole Description: The shortest hole on the golf course. An uphill par 3 to a reasonably large green protected by two large deep bunkers. 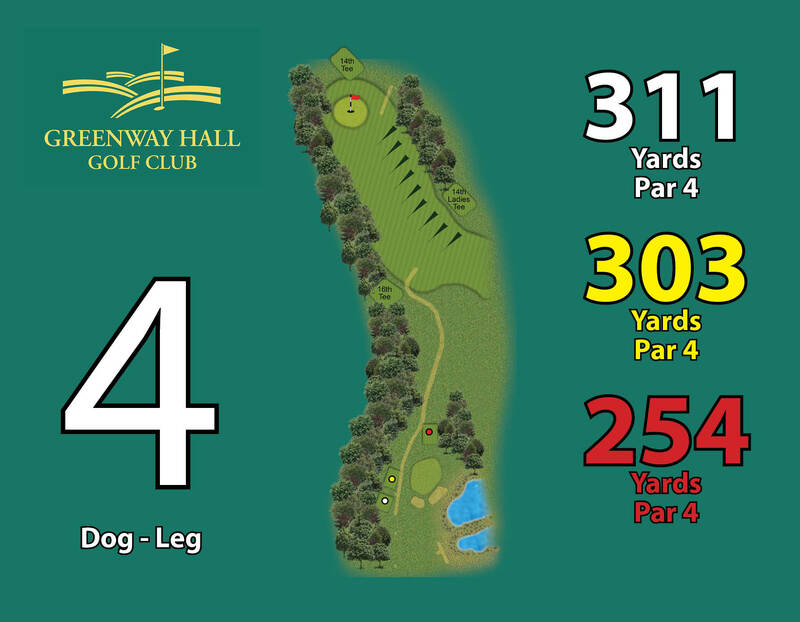 Hole Description: A severe uphill par 4 which also dog legs viciously from right to left. Once you have reached the top of the hill, you will find a short second shot to a small tricky green. 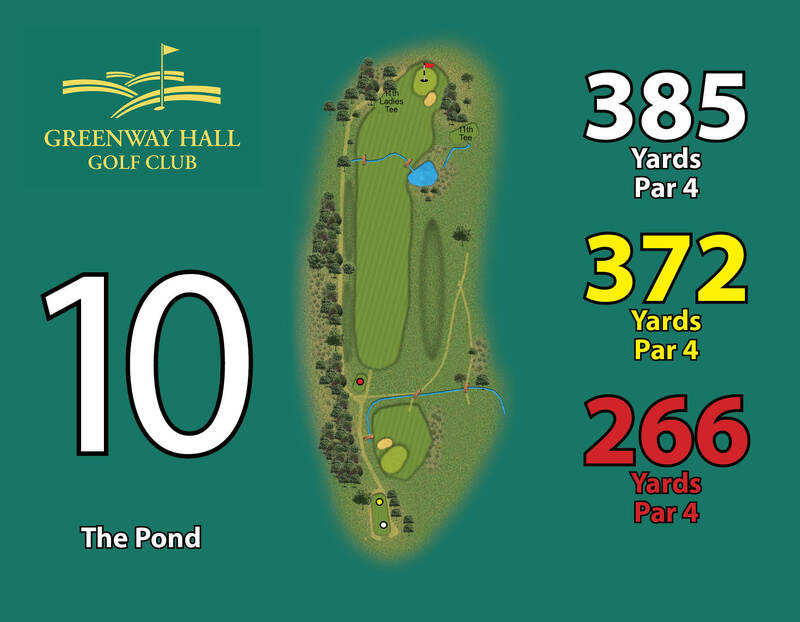 Hole Description: A newly created pond in front of the tee adds to an already long, difficult par 4. Once over the pond you will find a fairly generous undulating fairway protected either side by a ditch and an out of bounds. Finally you will find a small, flat green. 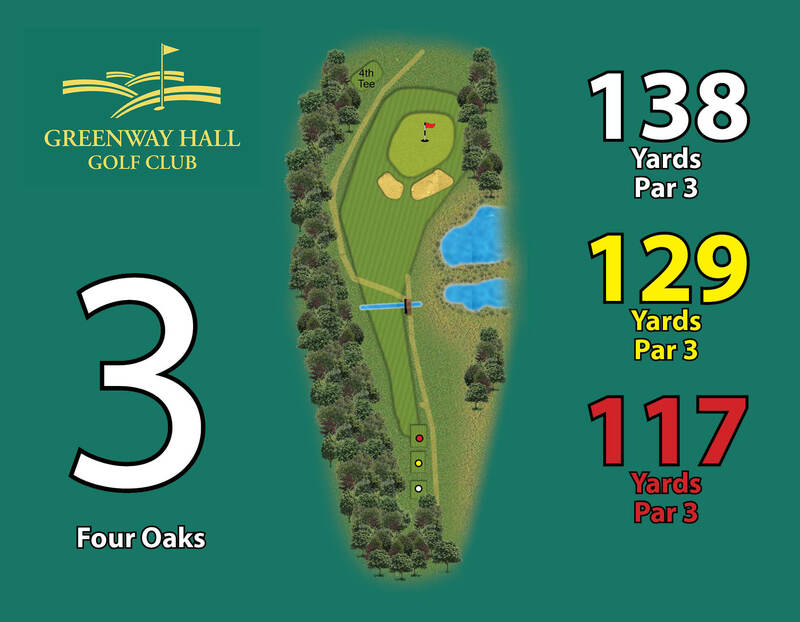 Hole Description: Second of the par 5 holes. 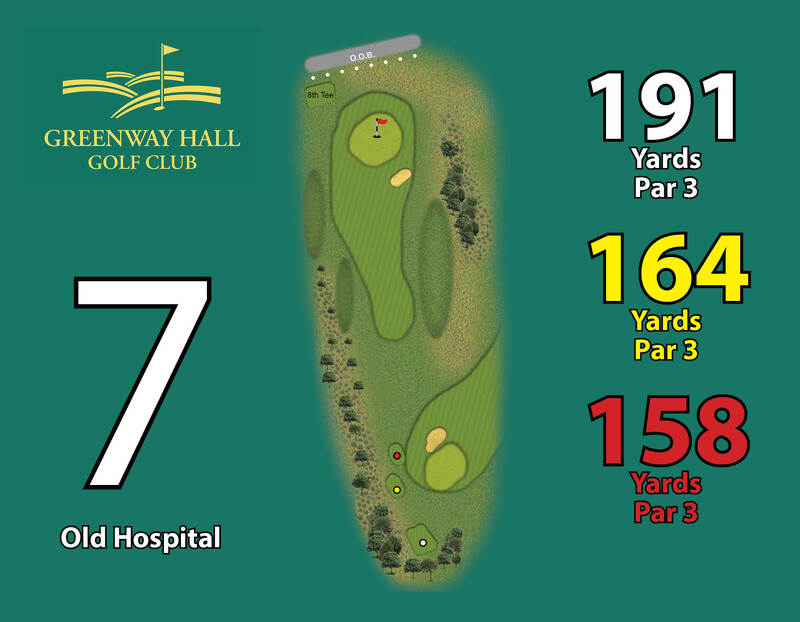 A long straight undulating fairway which leads to a generous green with only one green side bunker to contend with. This is a good birdie opportunity. 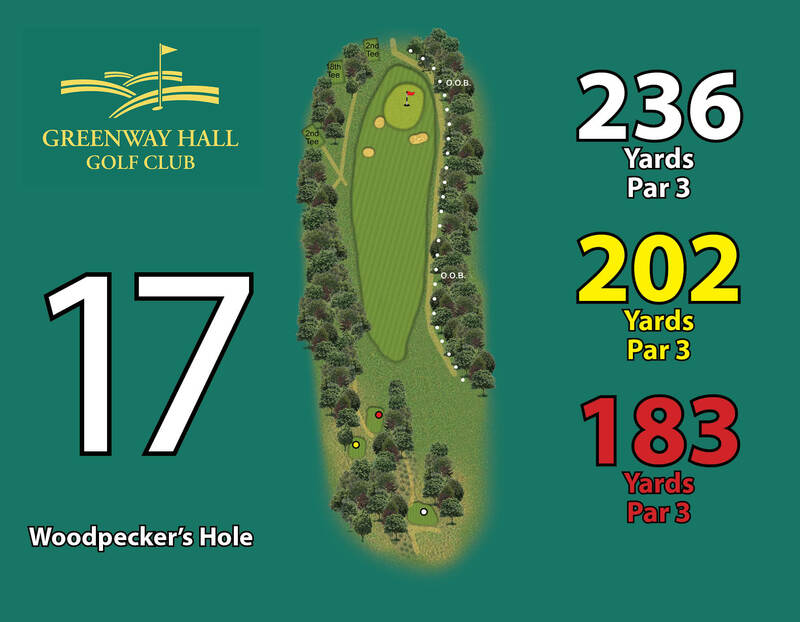 Hole Description: A slight uphill par 3 with a deep bunker situated front right of a small green. There is out of bounds on the left hand side and also waiting for you if you over hit the green. 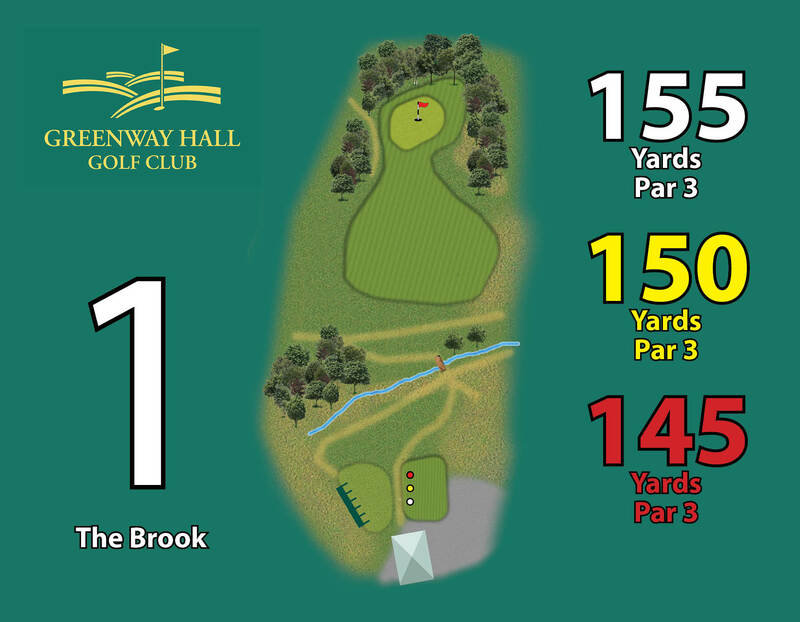 Hole Description: A short par 4 which has a fairway that bends in and out between two grass mounds until it reaches a set of deep bunkers which protect an angled left to right narrow green which can be difficult to hold with your approach shot. 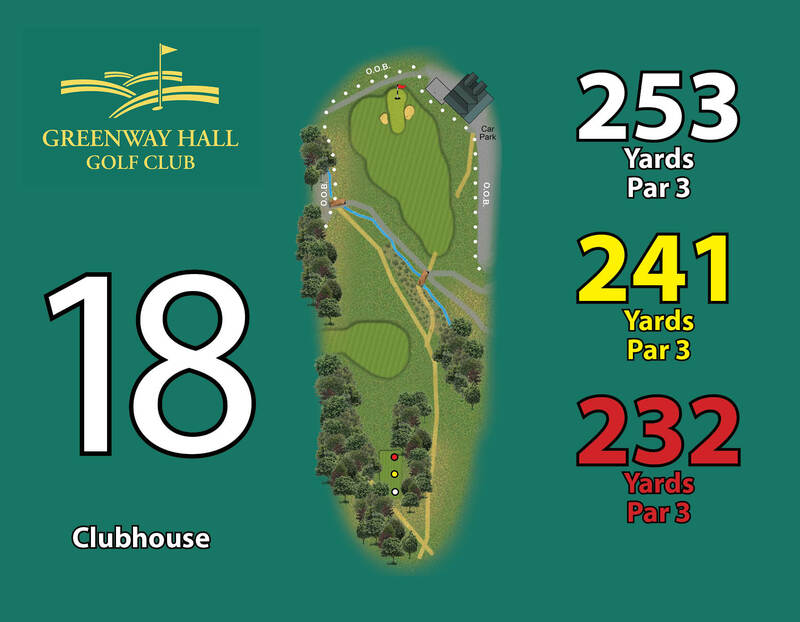 Hole Description: A deceptive looking par 3 which usually plays longer than it looks. A deep bunker awaits any wayward shot to the right of the green. One of the more difficult greens on the course as it slopes quite severely. Hole Description: A difficult hole that requires good course management. 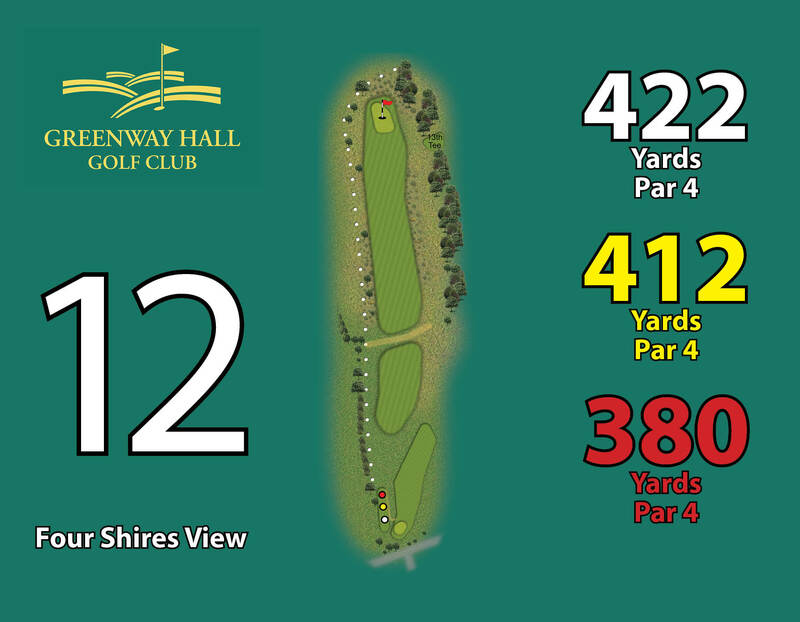 From the tee you are faced with a narrow tee shot to an undulating fairway with out of bounds down the left side. 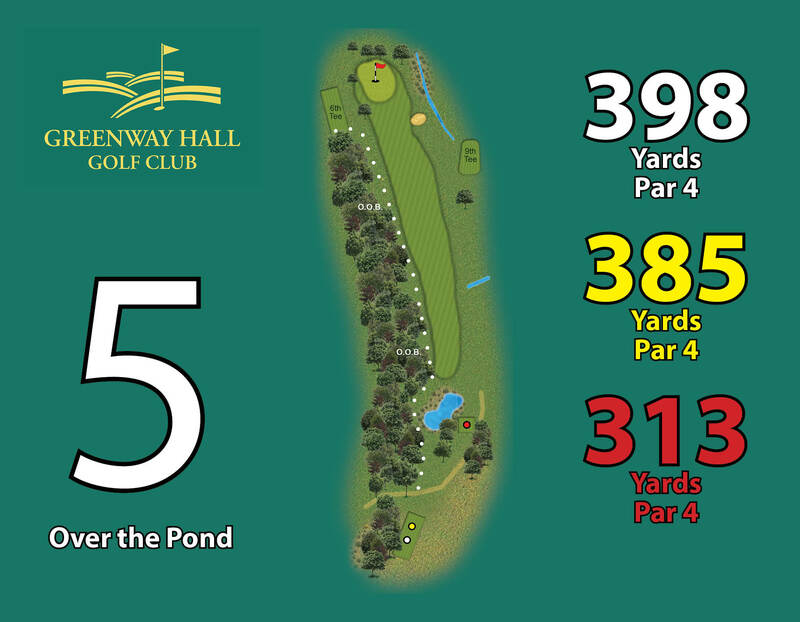 If you are a long hitter beware of the two water hazards that sit around 250 yards from the tee. If you are not a long hitter then you will also need to negotiate the pond and the stream with your approach shot. The final challenge you will face on this hole is a small green which is protected by a very deep bunker. A demanding hole for all levels. 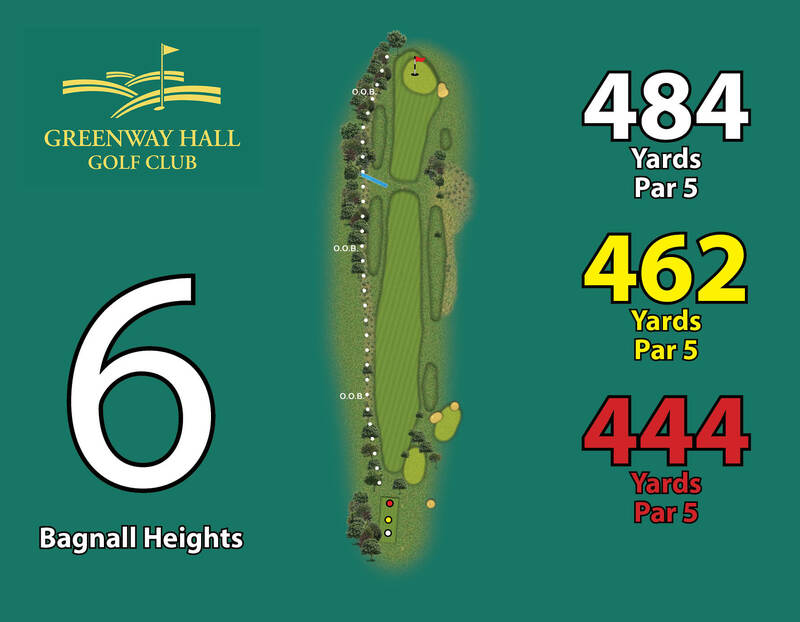 Hole Description: A generous par 4 that requires you to hit your tee shot up and over the hill. A marker post is in position to give the correct line as the green cannot be seen from the tee. Once you are on top of the hill, you will find yourself with a short approach to a generous green with its only protection being the out of bounds beyond. 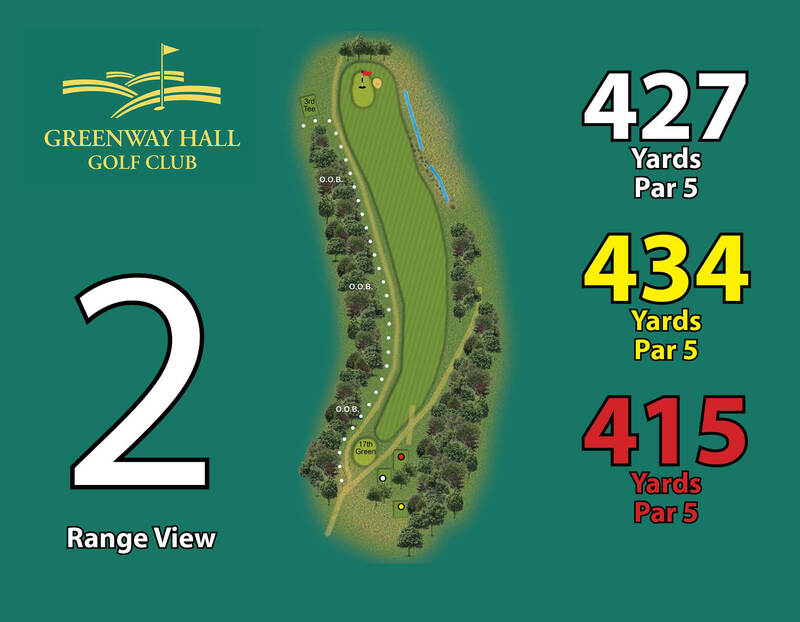 Hole Description: A long uphill par 4 with a wide fairway that leads to an exposed green. Can play longer than it looks as more often than not it is always windy. Fantastic views. Hole Description: Stunning downhill par 3 with picture postcard scenery. Not the longest hole but requires an accurate tee shot to avoid the large right green side bunker that protects the narrow front to back sloping green. 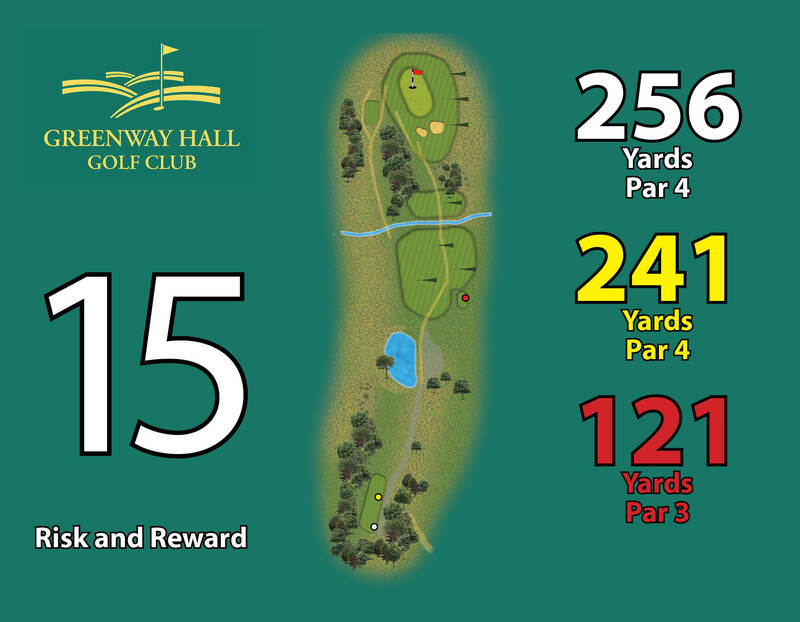 Hole Description: A Tricky par 5 that runs downhill with a fairway that slopes severely from left to right. A ditch also runs across the fairway. The approach to the green also has to contend with the sloping fairway with the small green slightly raised up making it necessary for a well judged approach. 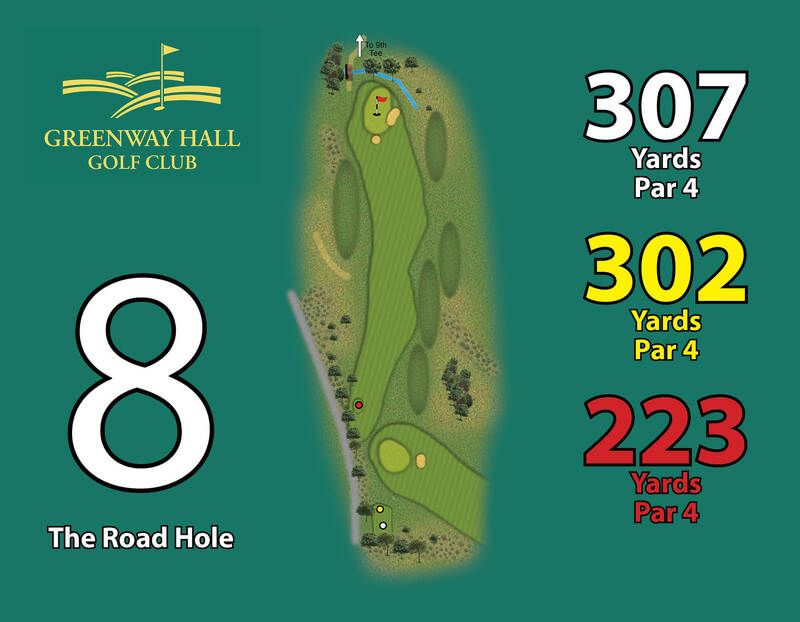 Hole Description: A short uphill par 4 which requires a decision to be made off the tee whether to lay up or go for it. Be careful of the ditch which runs across the fairway and the well protected green. Hole Description: An elevated tee gives another great view to a downhill par 3 well guarded by 3 front bunkers with out of bounds down the right side Club selection is important with trees awaiting any misjudgment. 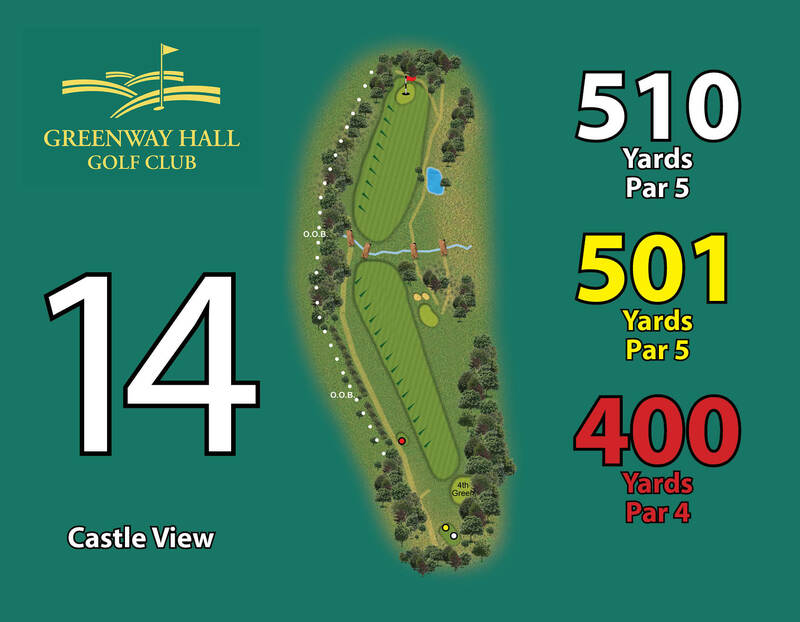 Hole Description: The longest par 3 on the course with stunning views of the surrounding countryside. 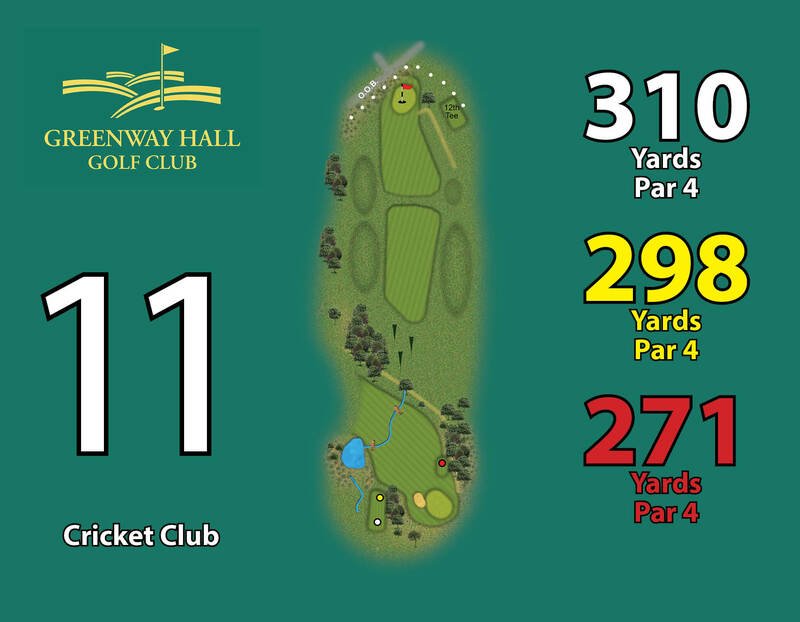 This downhill hole demands a solid tee shot as the stream meanders through the fairway. As you reach the small well guarded green, you also need to be aware of the out of bounds beyond and to the clubhouse side of the green.